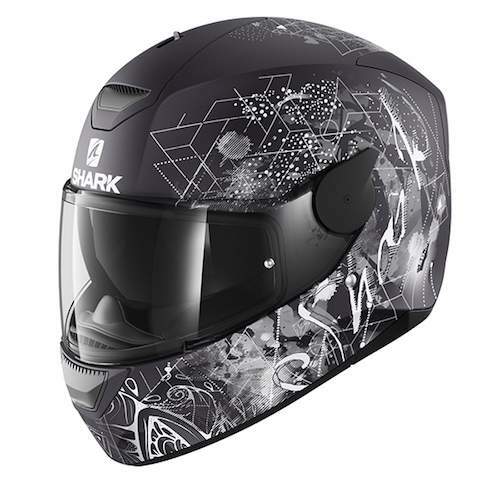 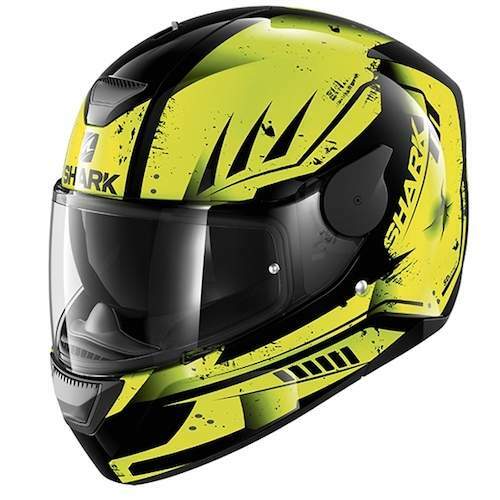 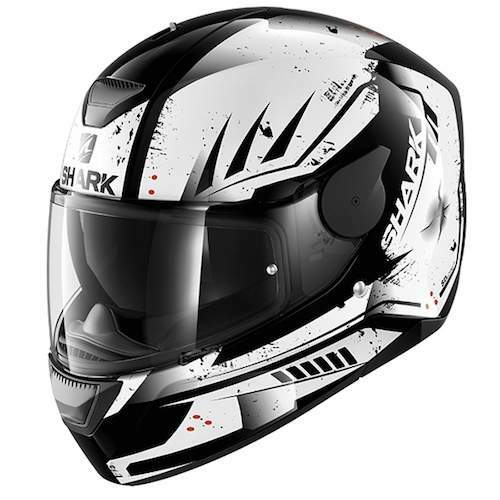 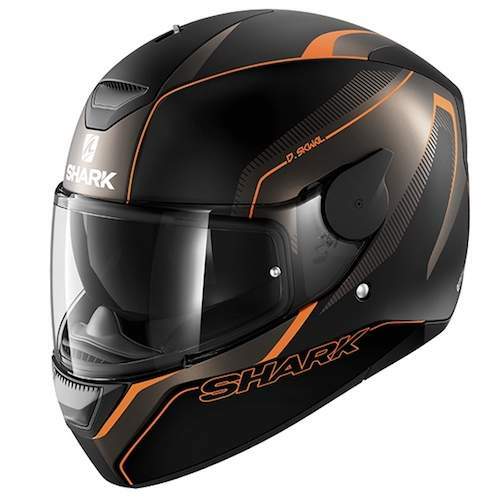 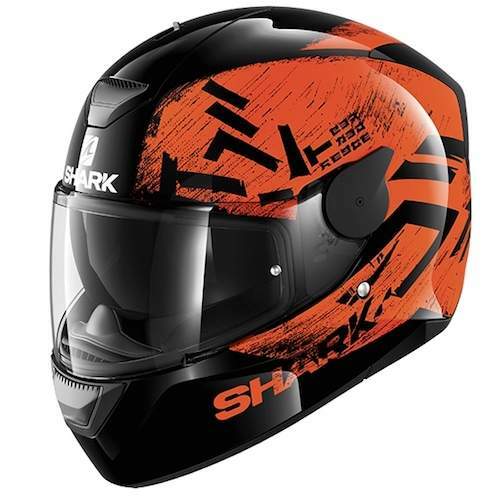 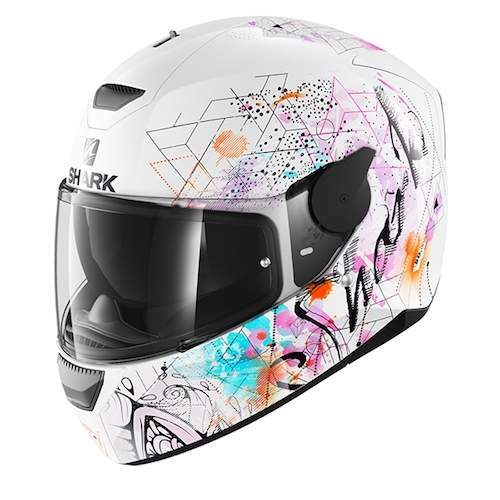 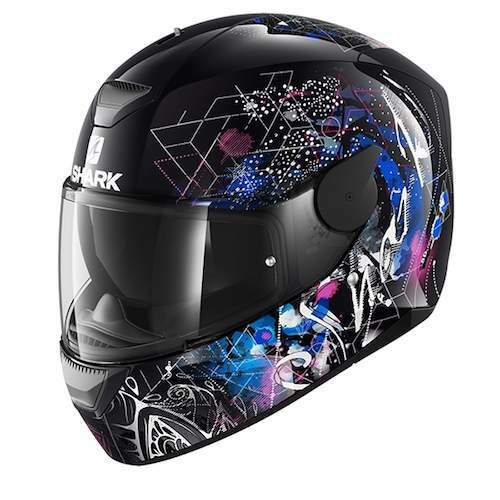 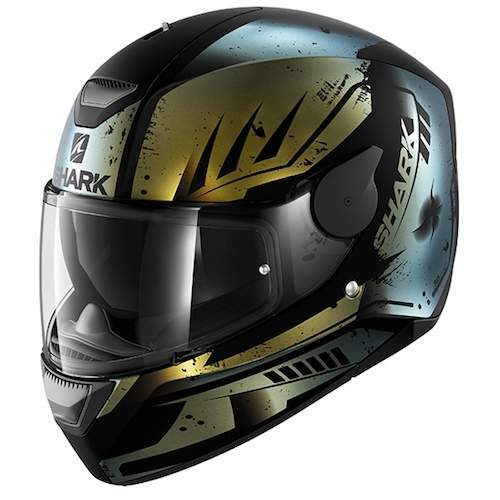 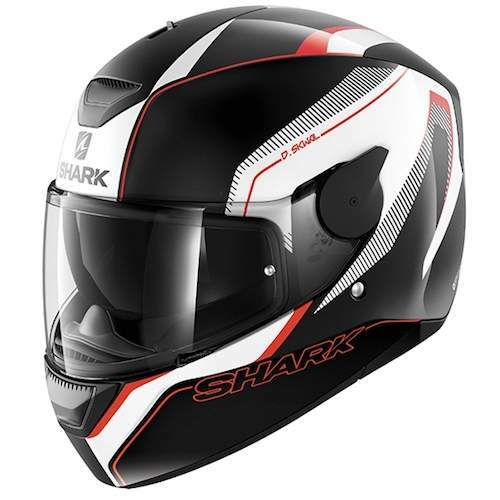 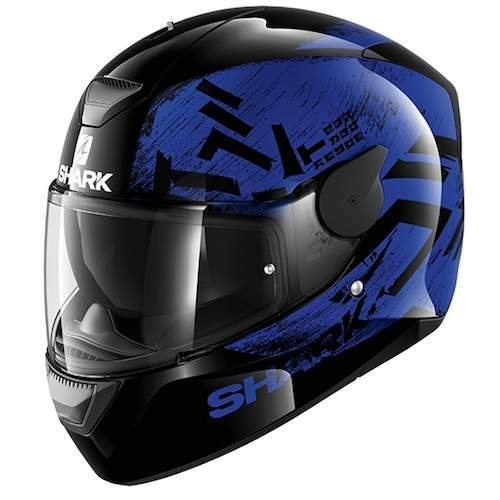 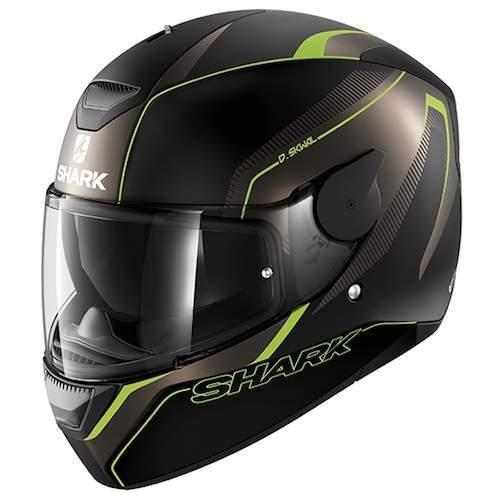 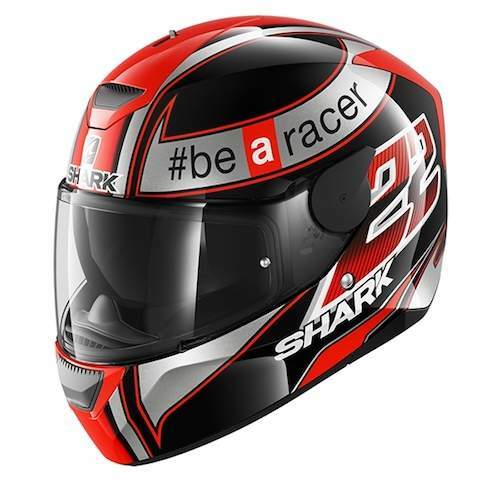 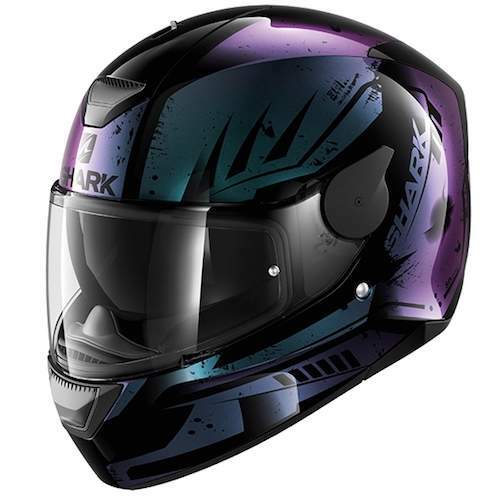 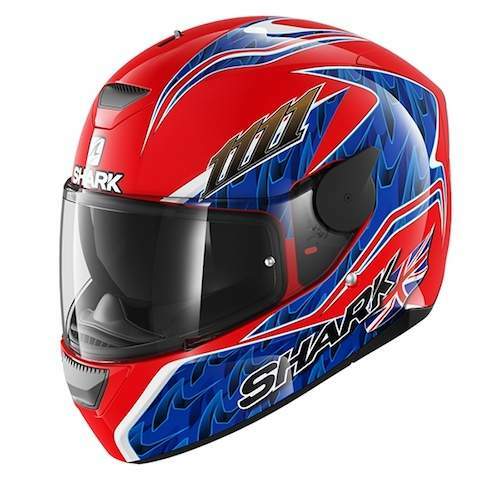 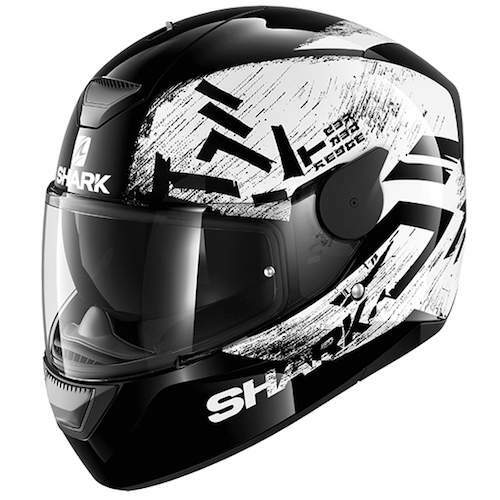 The Shark D-Skwal is a quality helmet, less expensive than the Skwal without the LED lights and connections,and is wearable, urban and sporty looking. 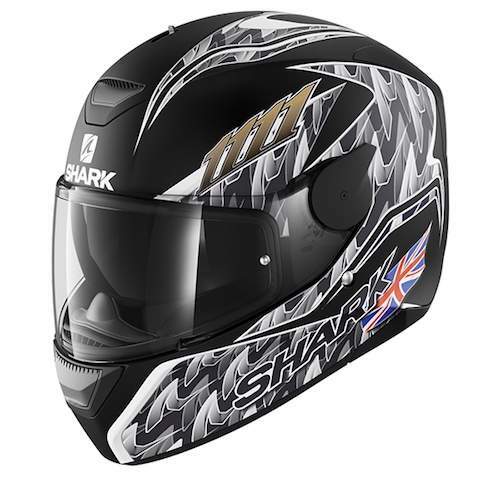 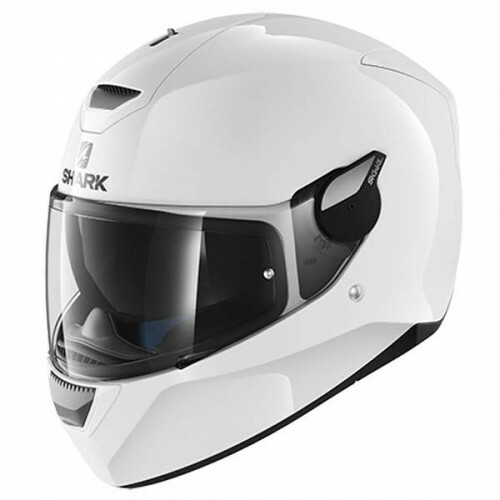 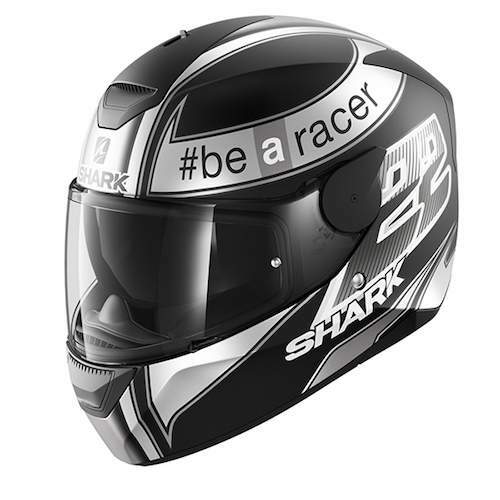 Main features of the Shark D-Skwal are the dropdown internal visor and pinlock included as standard. 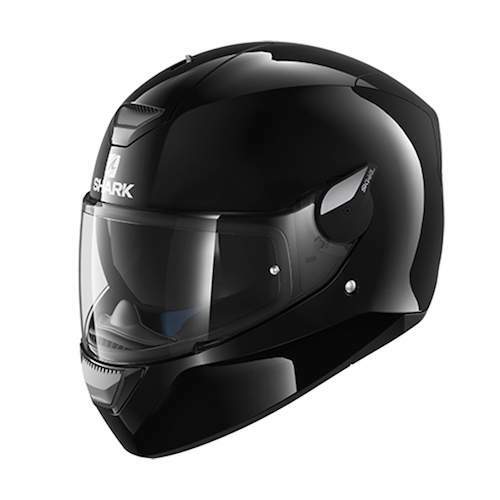 Rapid Antifog System: Opening and locking the visor on an anti-mist position.